PLUSCO 864 Premium Jack-Up Leg Grease has superior EP properties, which provides lasting protection against wear. This marine lubricant is made with molybdenum disulfide and graphite, which provides film foaming properties and enables it to provide heavy load carrying capacity. PLUSCO 864 Premium Jack-Up Leg Grease contains adhesive and cohesive properties, which prevent well-site contamination and will not sheen out on water when spillage occurs. 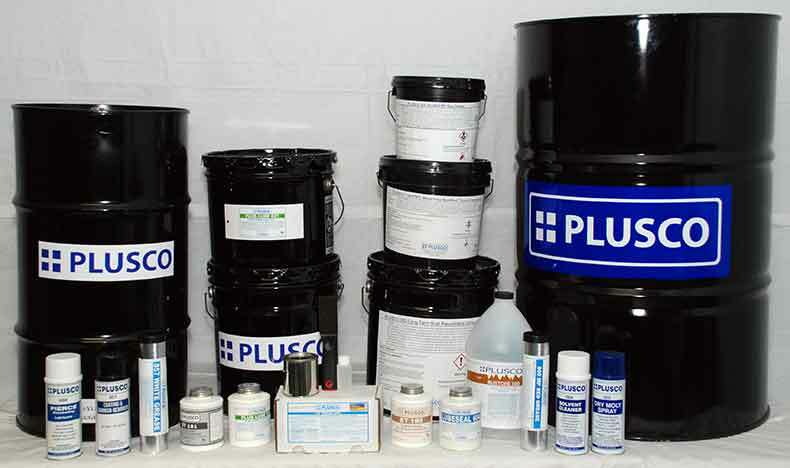 PLUSCO 864 Premium Jack-Up Leg Grease and spud barge lubricant also contain inhibitors, which protect against the effect of a saltwater environment. PLUSCO 864 Premium Jack-Up Leg Grease is packaged with plastic bags in 35 Lb pails for easy application and reuse of pail. PLUSCO 864 Premium Jack-Up Leg Grease is a premium lubricant designed to be used on jack-up legs, spud barges, open gears or marine wire rope applications. Density @ 77 °F 9.3 Lbs/Gal.